I do my best thinking in the shower. 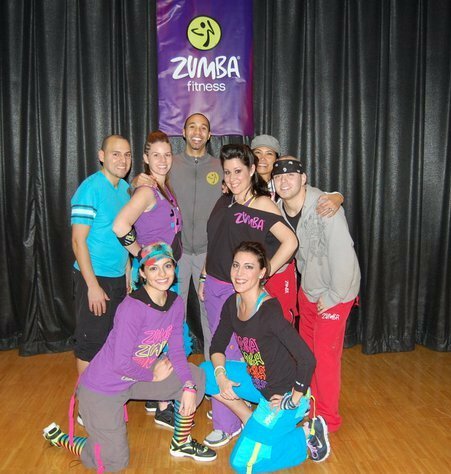 And while in the shower, I started reminiscing about how 8 friends who just loved to dance and decided to spread the Zumba love in Westchester County way back in 2009! So many years ago! We felt like the Avengers then. Slowly we all become licensed to teach Zumba Fitness and decided it was our mission to get people moving and sweating via dance. Our classes started out small but soon enough we were filling school gyms with classes of 100 dancers! Its amazing how that happened. How we went from friends with a dream to THE DREAM TEAM. When we decided to become instructors, we had no idea who we would meet and who we would influence but in turn, our decision has influenced tons of our past students to teach and they too have classes filled to the brim. That's all it takes. The decision of one person. To change the course of the lives of many. I remember the days of empty classes or when one person would show up and I would teach anyway. It was disheartening but I knew it wouldn't last forever because I had passion! 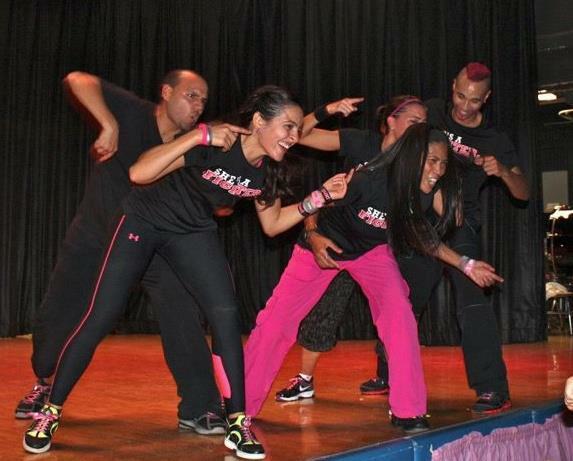 When people tell me they want to start a business but they are afraid no one will buy their service, I always go back to the days where I was teaching Zumba in a place where no one had heard of it yet. It takes work. It takes believing in yourself and your "product" and it takes time but if you really want it and you believe in your vision, it will come true! Although I no longer teach Zumba with Z8 Fitness and I have moved on to teach other formats, the lessons I learned with my closest friends... MY FAMILY, never changes. Go out there. Do what you love and make it happen!